Many artists get frustrated because they have not yet developed their own style. They may get into a creative block because they just haven’t found the technique, or colors, or theme that makes their style unique to them. In this episode, I’ll talk about how you can develop your art style by examining artists from the past and the present, and by examining your history of making art. I’ll also emphasize the importance of trying new things and practicing your art daily. Ardith Goodwin worked for a year to develop her art style, and now she helps others to develop theirs. Ardith looked to artists in the past to see what she liked, and looked at Pinterest for current artists that looked interesting. Ardith Goodwin offers professional workshops for artists to help them develop their style. You can find the calendar of her workshops on her website here. 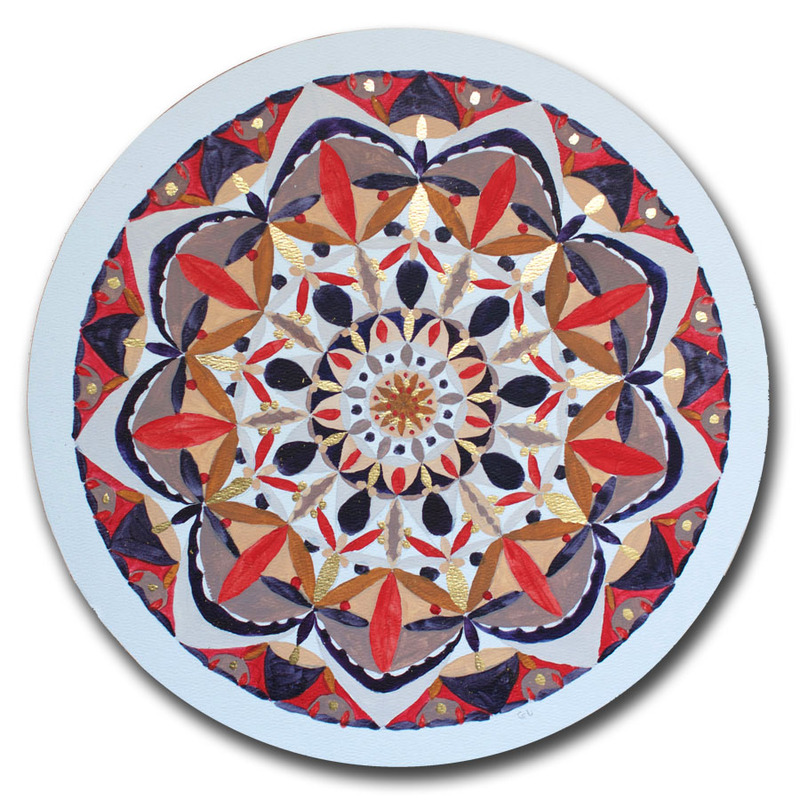 Artist Carrie Brummer used mandalas as a creative outlet to make art and develop her art practice. Carrie has created a Facebook community called Artist Strong where artists can get feedback on their work. She also poses challenges to get their art brains working and trying new things. Carrie Brummer’s Facebook community called Artist Strong can be found here. Anyone can like the page and see the encouraging posts she makes for artists. Connie Solera offers 21 Secrets twice a year. The 21 lessons will help you try new techniques to see if they are something you’d like to add to your art repertoire. 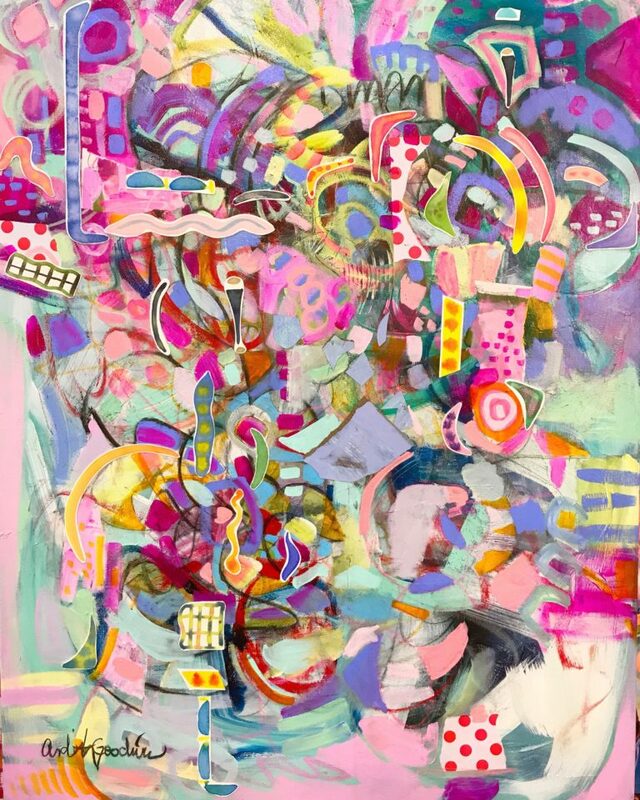 Flora Bowley offers her Bloom True Workshop to help you develop a creative painting habit. Roxanne Evans Stout is offering a 10-month online course that starts January, 2019 called Studio Moments. 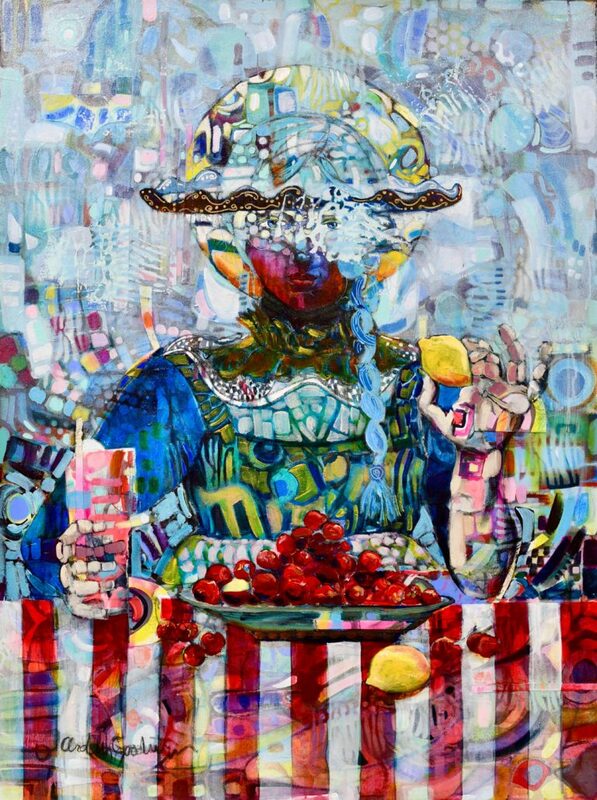 This course will reveal how she works and how she’s thinking when she’s making her art.